Rama Gautama, CPA. CIA. ICVS. 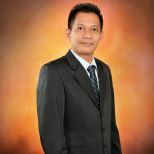 A Registered Accountant and Certified Public Accountant (CPA) of Indonesia, qualified as Certified Internal Auditor (CIA) from the Institute of Internal Auditor, USA and also qualified as International Certified Valuation Specialist (ICVS) from The International Association of Consultants, Valuators and Analysts (IACVA), Canada. 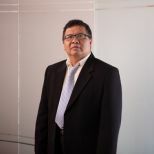 He is a holder of Master Degree of Management from IPMI Business School. He was also exposed to managerial working experience with well-known multinational companies such as Hewlett Packard and Schlumberger. He was an audit Partner of a local CPA firm and later established Rama Wendra. His major expertise include audit, risk and control, business process improvement as well as corporate finance such as merger and acquisition, restructuring, IPO process, etc. He is a member of Indonesian Institute of Certified Public Accountants, Institute of Internal Auditors, American Accounting Association and Council of Petroleum Accountant Societies (COPAS), USA. Marcellinus Wendra, Mcomm, CPA, BKP. A Registered Accountant and Certified Publc Accountant (CPA) of Indonesia. He is also a holder of Tax Brevet. 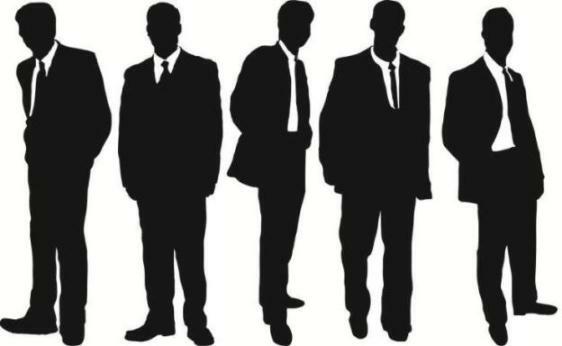 He has well exposure to handle multinational clients due to his considerable experience. 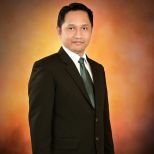 Mr. Wendra graduated from University of Indonesia and holds Master of Accounting from Macquarie University, Australia. Prior to joining Rama Wendra as partner, he established his own CPA firm. 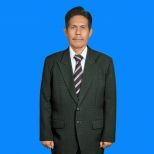 He is a member of Indonesian Institute of Certified Public Accountants and IKPI (Indonesian Institute of Tax Counsultants). A Registered Accountant and Certified Public Accountant (CPA) of Indonesia. After he has graduated from State of Accounting College (STAN) as Bachelor of Accounting, he started his career as a government auditor in BPKP. Later he has joined as a partner with International affiliated accounting firm for several years before joining Rama Wendra. He has considerable experience in auditing major state owned enterprises and publicly owned companies as signing partner among of which are PT. Kimia Farma, TBK, etc. 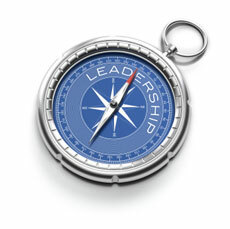 His specialties are accounting, auditing, corporate finance, restructuring and IPO process. 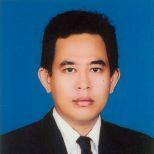 He is a member of Indonesia Institute of Certified Public Accountants. A Registered Accountant and Certified Public Accountant (CPA) of Indonesia. He graduated from University of Indonesia and then worked for reputable several companies and accounting firms before joining with KAP Rama Wendra as a signing partner. S. Hasiholan Hutabarat, CPA. CIA. 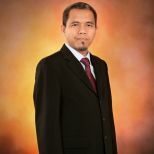 A Certified Public Accountant of Indonesia, Certified Internal Auditor (CIA) and registered auditor in Badan Pemeriksa Keuangan Republik Indonesia (BPK-RI). 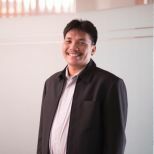 Before joining McMIllan Woods Indonesia, he worked for KAP Eddy Pianto (member of Grant Thornton International). Mr. Olan’s deep exposure ranges from listed companies, state-owned enterprises (Badan Usaha Milik Negara – BUMN), Penanaman Modal Asing (PMA) companies, foundations to non-governmental organizations (NGOs). 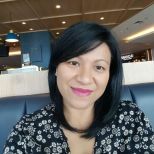 His decade-long and distinctive years of service in McMillan Woods Indonesia has made him well versed in all the various clients’ industries. 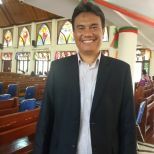 A member of Indonesian Institute of Certified Public Accountants and Indonesian Institute of Accountants, he is also a member of Institute of Internal Auditors, Canada. A Registered Accountant and Certifed Public Accountant (CPA) of Indonesia. She graduated from University of Indonesia and then joined with Drs. Hadi Sutanto & Rekan - PricewaterhouseCoopers CPA firm. She has well experience in senior position of several multinational companies before joining Rama Wendra as a signing partner. She was also a lecturer in University of Indonesia, department of accounting. Her specialties are attestation and other assurance services. She is a member of Indonesia Institute of Certified Public Accountants. A Registered Accountant and Certified Public Accountant (CPA) of Indonesia. He graduated from University of Indonesia and then worked with KAP Mimando, Mukhlisy & Enderarta and KAP Bambang, Sutjipto Ngumar & Rekan before joining with KAP Rama Wendra as a sigining partner. Ida Bagus Endrearta Diputra, SE. Ak. CPA. Muklisy Ilyas, SE. Ak. BKP. CPA. A Registered Accountant and Certified Public Accountant (CPA) of Indonesia. He graduated from University of Indonesia and then worked with KAP Mimando, Mukhlisy & Enderarta and KAP Bambang, Sutjipto Ngumar & Rekan before joining with KAP Rama Wendra as a sigining partner. 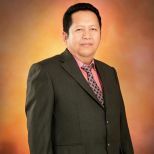 He is also a holder of Tax Brevet (C) and hold Master of Management from University Mercu Buana. Wildan Permana Bachtiar, Ak. CPA. A Registered Accountant, Certified Public Accountant (CPA) of Indonesia and also a holder of Tax Consultant Certificate (Brevet C-level). He graduated as accountant from STAN and started his career as a government auditor in Directorate General of Taxation (DGT). Hendy Purwanto, SE. CPA. BKP. A Registered Accountant and Certified Public Accountant (CPA) of Indonesia. He graduated from YAI and then worked for reputable several companies and accounting firm before joining with KAP Rama Wendra as a signing partner. He is also a holder of Tax licence. Ari Iswahyudi Wibowo, SE. CPA. A Registered Accountant and Certified Public Accountant (CPA) of Indonesia. 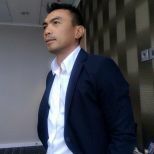 He graduated from STIE Bhakti Pembangunan and then worked for reputable several companies and accounting firm before joining with KAP Rama Wendra as a signing partner. Having double degrees in accounting and law, and a holder of magister management, he has experiences in tax and audit for various institutions such as Audit Firm, Properties and Hotel Management. 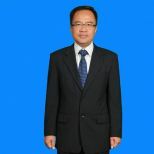 His specialties are in tax consultant practise, tax court attorney etc.